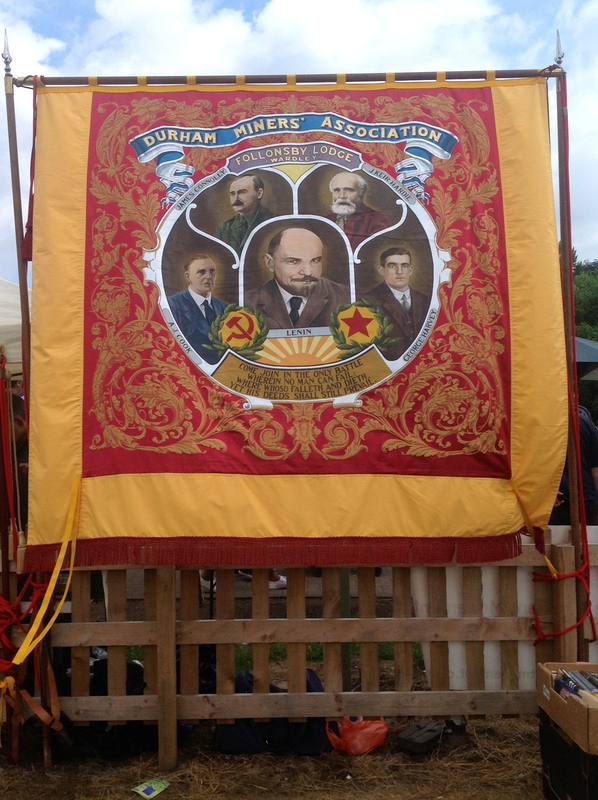 At the recent Durham miners’ Gala we marched proudly behind the images of James Connolly, Lenin and good old Keir Hardie. From the platform of the Big Meeting RMT leader Bob Crow called for the formation of a New Party of Labour invoking the spirit of Keir Hardie. Others like Owen Jones and Len McCluskey were not so sure and argued that the LP can be transformed. This week a ‘royal’ baby will be born and we are reminded how Keir Hardie took up the institution of the monarchy when the Duchess of York at the time gave birth to a son and a future Prince of Wales. Hardie was alone in Parliament as a representative of the working class and faced massive hostility from all sides of the House. There was a motion to congratulate the Royal family on the birth of the child. Hardie opposed the motion and pointed out that while Parliament could find time to debate such an issue there was no time apparently to pass on condolences to the Welsh miners and their families as in June, 1894, occurred the terrible disaster at the Albion Colliery, Cilfynydd, South Wales, when over 250 men were killed. Hardie wanted a message of sympathy to be sent to the bereaved families in Wales. This was sidestepped and ruled out of order. Hardie then opposed the address of congratulations. When, therefore, the House interrupted its proceedings to pass an Address of Congratulation to the Queen on the birth of a son to the Duke and Duchess of York, Hardie put down an amendment protesting at the time the of the House being wasted on a matter which did not concern it. He rose to speak in a House where the silence was cold and contemptuous. The Liberals and Tories had to contend with a genuine working class representative. Fast forward over a hundred years and another Royal birth. Hours of TV and radio given over to the event and acres of news print. In between photo opportunities with Chris Froome the party leaders will issue solemn congratulations to the happy couple. Meanwhile benefit cuts, unemployment and big business lobbying of Government are conveniently forgotten. Today the House of Commons is full of ‘Labour’ MPs and some of them are even from working class backgrounds. Is there even one Keir Hardie amongst them? Someone who will get up and question the mad charade of this latest Royal birth. More than ever we need pioneers in the Labour movement who are prepared to stand up and be counted for the working class like Keir Hardie was.